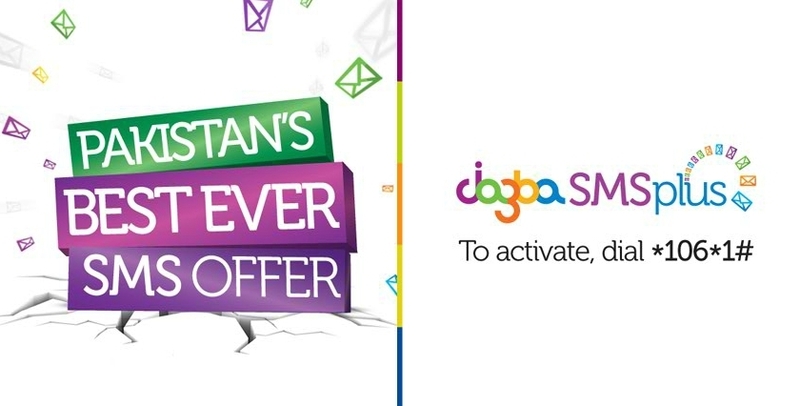 JAZZ Jazba introduces its new SMS offer in Pakistan, giving its subscribers the freedom of sending 600 SMS daily on all networks at just Rs.0.45 + Tax. Now with Mobilink Jazz Jazba SMS Package you can stay in touch with your friends on any network. Mobilink Jazz Jazba is claiming it Pakistan's Best Ever SMS offer. 600 SMS on all local networks. Subscription charges are Rs. 0.45 plus tax. This offer is only valid for Jazba customers. This offer is valid till 31st March 2012. Simply dial *106*1# from your mobile phone to subscribe to this offer. This is a limited time offer valid till 31 March, 2012. Note: Jazz Jazba daily package charges are Rs. 1 + tax per day.